Been in an Accident... what's next? It’s your choice where to have your vehicle repaired. Don’t let the insurance company steer you to one of their shops. 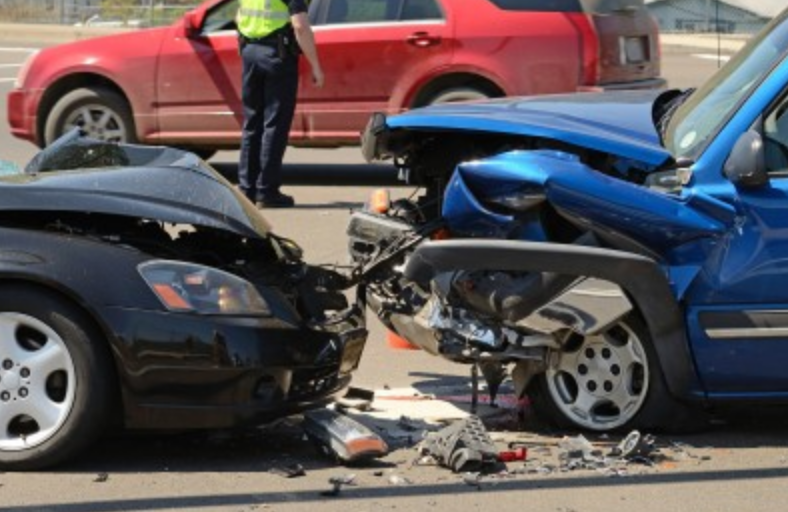 After a serious car accident, you have rights in the repair process. You do not have to use the shop that the insurance company suggests. Arizona Collision Center can now repair dings without a trace, leaving the original paint finish in place. When your principal means of transportation is put in jeopardy, you want your vehicle fixed correctly and fixed quickly. Complimentary inspection to insure that your personal property was repaired with the same standard that our shop provides. Arizona Collision Center has partnered with All City Towing to provide vehicle towing and roadside assistance. Call them today - (480) 833-7278. Complimentary inspection to insure the vehicle your purchasing is safe and enjoyable for years to come. 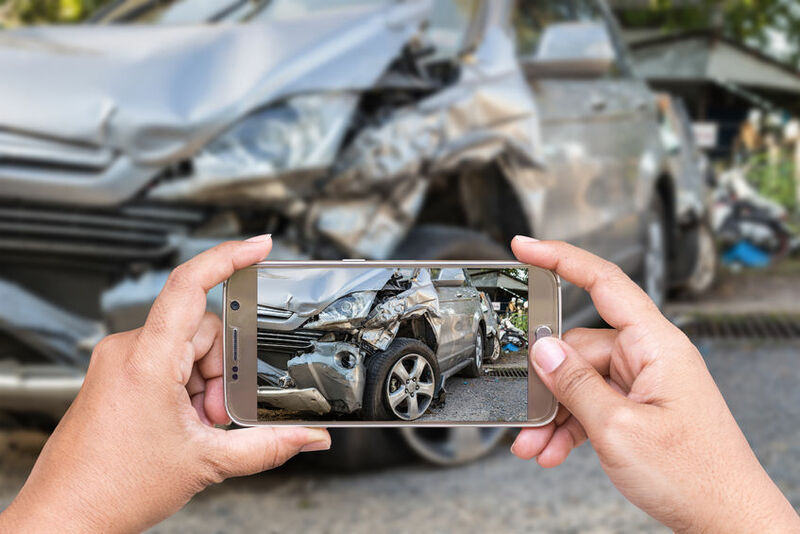 Arizona Collision Center understands all the worry people face after a car accident, and the special aggravation that comes with needing to repair your vehicle. We do our best to help reduce reduce that anxiety and get your car fixed without hassle. You’ve already been through enough! We are a full service Tempe auto body repair shop offering free estimates to those who need our help. From paintless dent removal, bumper repair, car paint jobs, windshield replacement and more- we are Tempe’s leading collision repair experts. Efficiency, fairness, and high quality repairs are our motto, and customer satisfaction is guaranteed. Call us now for your free quote and see what makes Arizona Collision Center the area’s first choice in auto body repair. Arizona Collision Center serves not only Tempe, but also Mesa, Gilbert, Scottsdale and all surrounding areas. Our Tempe body shop is located conveniently off the 101 freeway and Rio Salado Parkway across from the Tempe Marketplace. If you have any questions about your vehicle or the collision repair process please don’t hesitate to contact us. 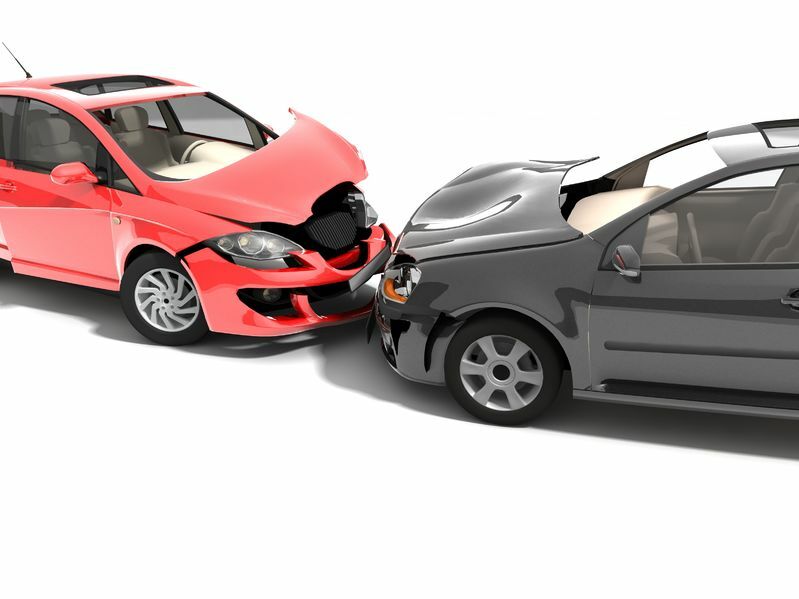 We are experienced in all areas of collision repair, including diminished value claims as well as your right to get a fair appraisal. We enjoy helping our customers become educated in the repair process so that you get the most out of what is sometimes a rough situation. Our staff works hard to make sure that the collision repair process goes smooth for you, so that you can enjoy having your vehicle repaired correctly and in many cases turn out better than it looked from the factory.